New in crate 2018 Yamaha F60LB (manufacture date of 05/18). 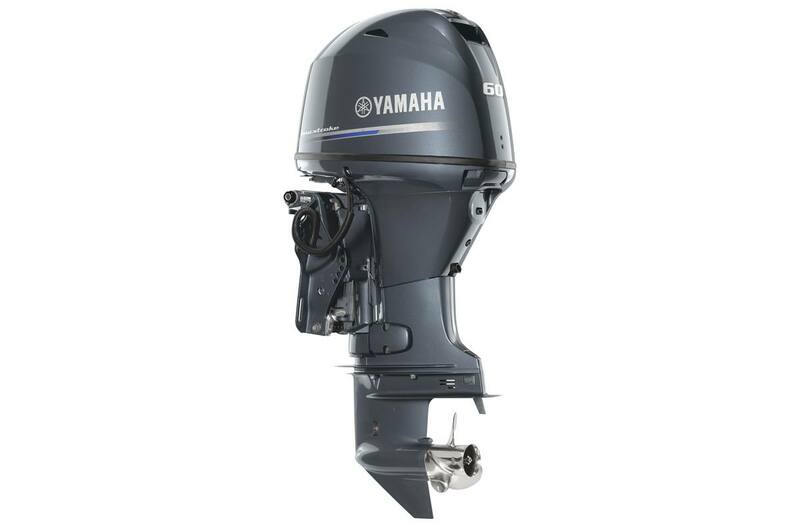 60hp four stroke outboard. Not sold with prop as shown in photo.